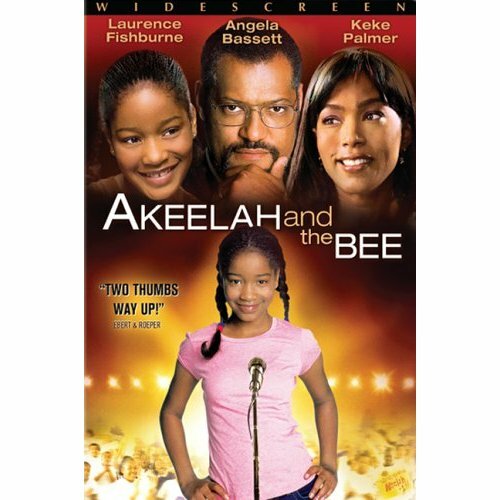 Tonight we watched one of our all-time favorite “educational” family movies: Akeelah and The Bee. 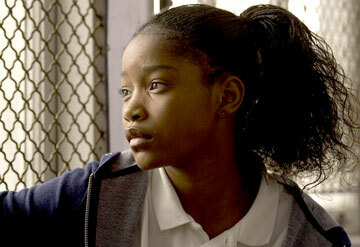 This film features a young 11 year-old girl, Akeelah, who hails from a disadvantaged neighborhood. 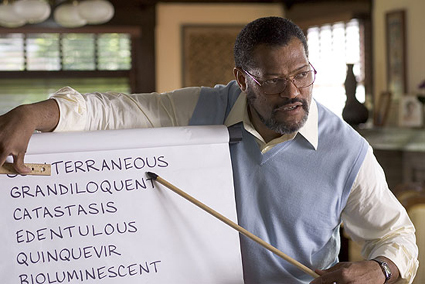 Her verbal precociousness lands her, against her will, in a local spelling bee. As she progresses in the spelling bee ranks she struggles with her relationships, her self-confidence and her natural ability versus vacillating determination. 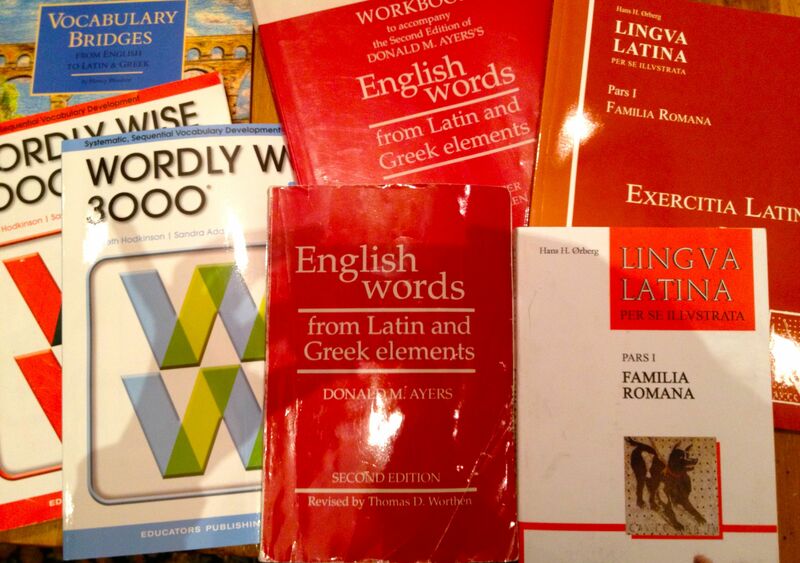 Through exposure, in this film, to an extraordinarily large range of complex words our Happymess students have been inspired to learn the Latin and Greek word roots and to really concentrate on the origin and variation within word groups. This movie epitomizes the hard work that is required for success. It clearly shows how difficulties can be overcome through belief in oneself and through community support. Best of all, it inspires a love of learning and an appreciation for the importance of an excellent vocabulary. This is truly a heart-warming family film. From our family to yours: this film is perfect for those mid-winter doldrums when you just need to relax and be re-inspired before tackling those remaining workbooks. Let Me Count the Days: Homeschooling is sharing a film that the whole family enjoys and counting it towards tomorrow’s lesson plan. I saw this film a few years ago, its very inspirational. Thanks for the reminder, even no I sometimes forget my spelling. The quote above from the film is good. i am so glad you like this film. It is absolutely one of our favorites.